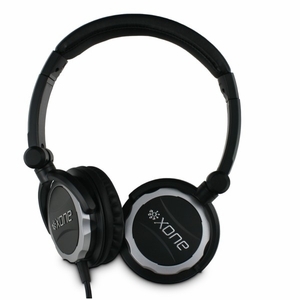 The Xone XD-40s offer excellent audio fidelity in a comfortable, lightweight and compact format. 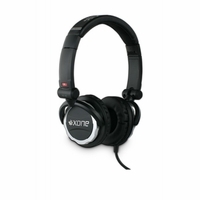 The closed cup design provides good isolation from ambient noise, and minimal bleed. The extended, punchy bottom end is complemented by a crisp and detailed mid and upper range. They are light and well padded, making them more comfortable and less fatiguing for extended use.